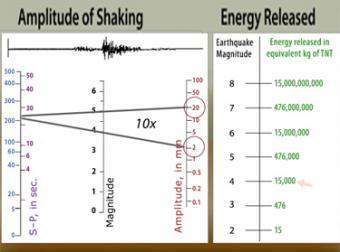 What controls the shaking you feel during an earthquake? 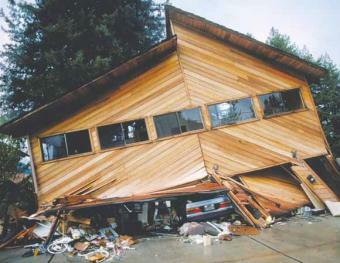 Magnitude: how big was the earthquake? 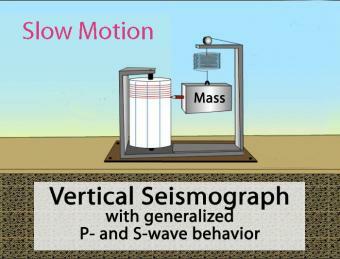 Local rock and soil conditions: Soft sediment shakes more than hard bedrock. 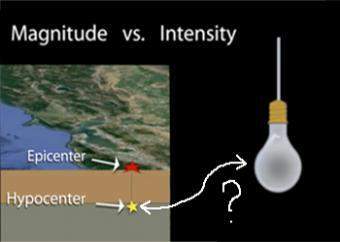 How Hard Does the Ground Shake During a Quake? 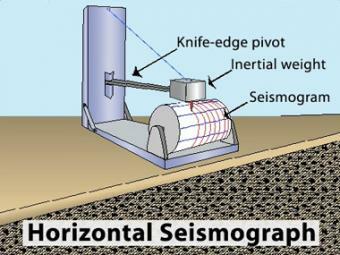 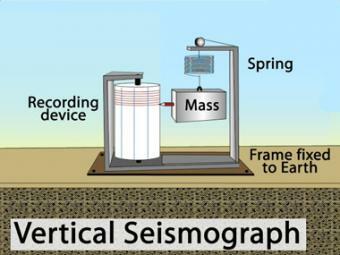 In this activity, students use a three-component accelerometer (iPhone, laptop or USB) to examine their assumptions about how 'hard" the ground shakes during an earthquake.